Nice one... April is my favorite month! Is that Chinese thing for real? The slides certainly don't look too strange. Excellent news. I also heard that US theory has plans to abandon strings, anthropic, self-promotion, mathematical games and to return doing physics. While it would be great to discover something at the NSSC, not finding anything new will be an even greater achievement said US officials. However most theorists expect that supersymmetric partners will be found by NSSC, unless they are just a bit heavier, which they agree off the record is really the case. However a future 300 TeV collider would find particles that are three times heavier than NSSC thresholds, since as per Einstein's theory mass and energy are interchangeable. Not finding anything at the 300 TeV collider will be an even bigger achievement and the race is on! "The chances of not find anything get brighter and brighter as we move up the energy scale, making the building of larger and larger machines a no-brainer," said Mina Akrani Ahmed. 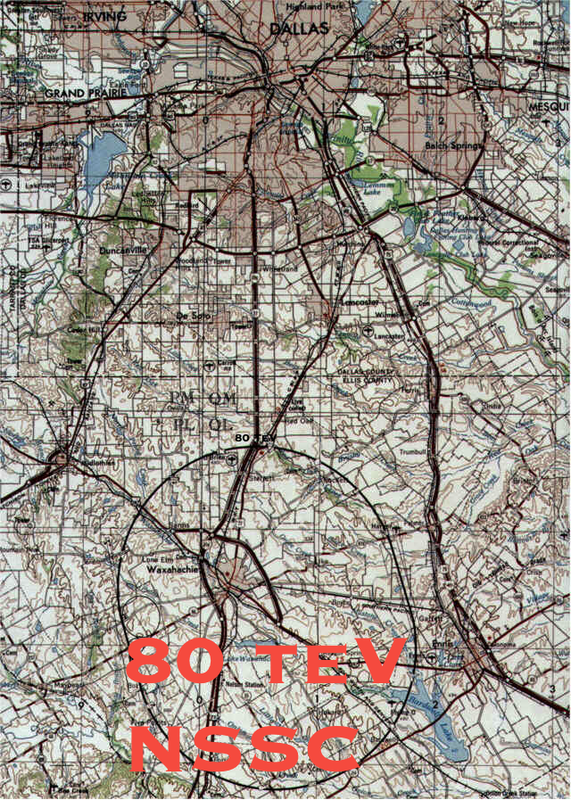 If at all,there is going to be ,somewhere, only one 100 TeV--scale accelerator. Both in US,China and elsewhere ,there are other much more critical issues to deal with first.In addition,China has available extra cash resources,US doesn't(without seriously damaging some other essential needs). This is the first blog which I have to see on every April 1. Sadly enough this is such an unlikely headline that I immediately recognized the joke - even before noticing the date. I think it would have taken me longer to get "100 TeV collider to be built in India". Hopefully they'll stick with the plan because CERN will build more powerful machine. I am surprised that everyone missed the announcement from Chinese govt that they are proposing to build an accelerator much bigger than solar system to reach an energy of 10^16 GeV. They say they have to do better than BICEP2.They cannot allow western imperialists to dominate high energy physics! When we are small we use to play April fool.....funny april. No plot of the week anymore? Waw... Nice.. April is my favorite month!